Singapore SGX Page Not Found. Definition Top 100 active stocks / REITs by turnover (total value traded) in SGD term during the week. Definition Institutional & retail investors weekly net buy / sell value is according to the Fund Flow Weekly Tracker published by SGX. 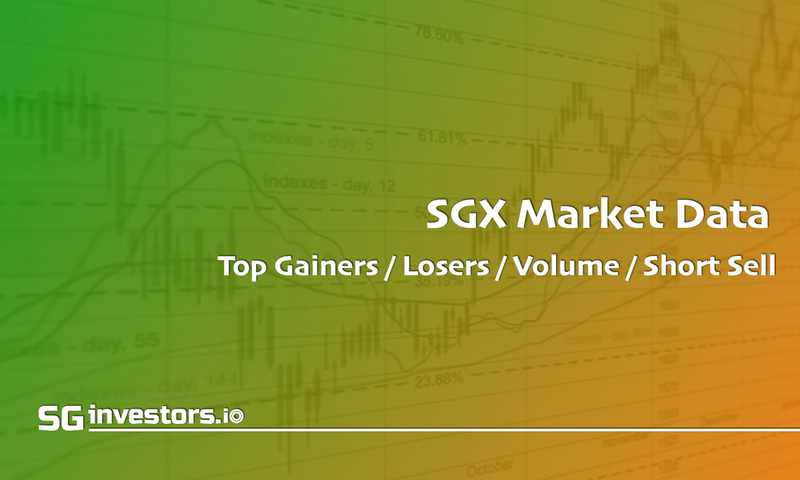 For net buy / sell value by industry sector, see SGX Market Fund Flow Overview and SGX Weekly Market Fund Flow by Sector. Note SGX published only the top 10 net buy / sell stocks by institutions / retailers weekly. Net buy / sell amount of other stocks are marked as 'NA' in the table above.